Now it’s even easier to clean up after your cookout. 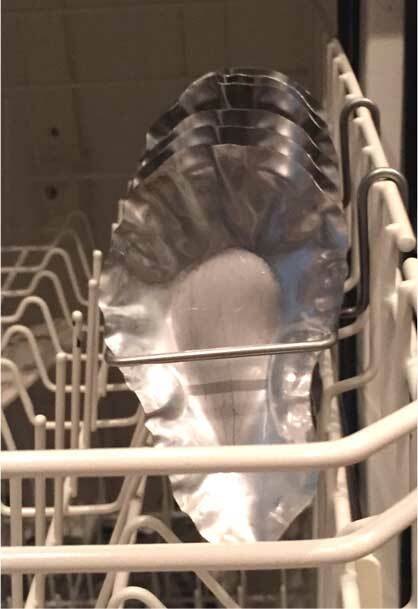 The convenient dishwasher rack holds 12 SOS Shells and can be placed on any side, top or bottom of your dishwasher. The powder coated stainless steel can withstand the heat of the dishwasher and make cleanup easy! 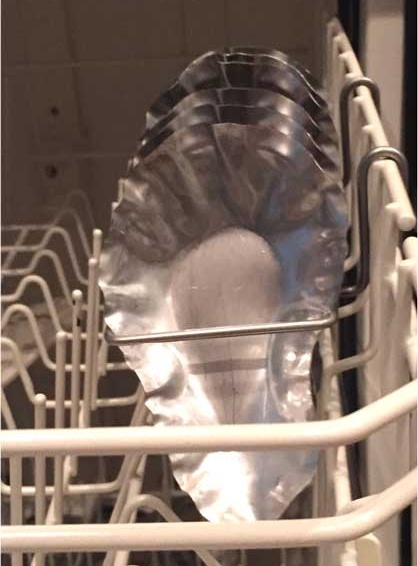 SOS “Suds On Shells” is your universal dishwasher rack designed to hold 12 SOS Shells. This black powder coated stainless steel rack can withstand the heat of the dishwasher and make SOS Shells cleanup easy! The set of two (racks) can be placed anywhere in the dishwasher i.e. top, bottom or sides.